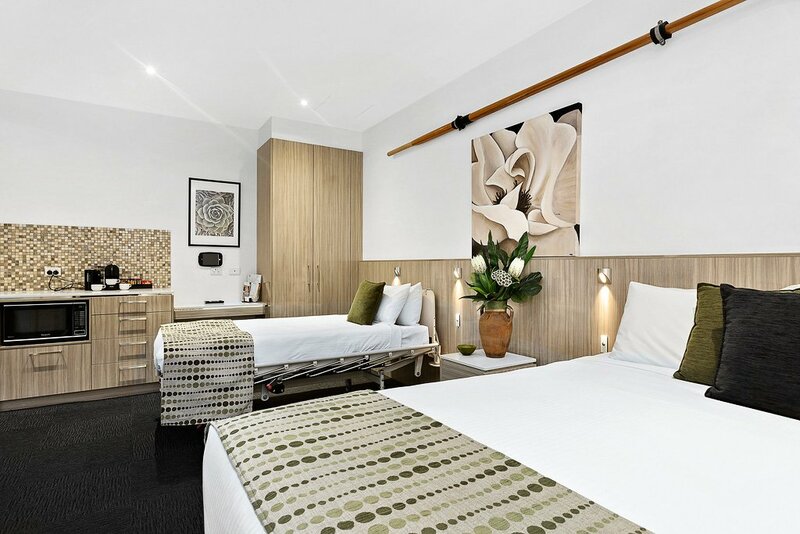 Brand New 4 Star Wheelchair friendly studio (built 2014), pillow top queen bed and hospital bed, fully equipped bathroom, lifting equipment complete with harness, complimentary Foxtel, iPad, LCD 40 inch flat screen TV, kitchenette, Nespresso coffee machine, mini bar, laundry facilities and bike hire available. 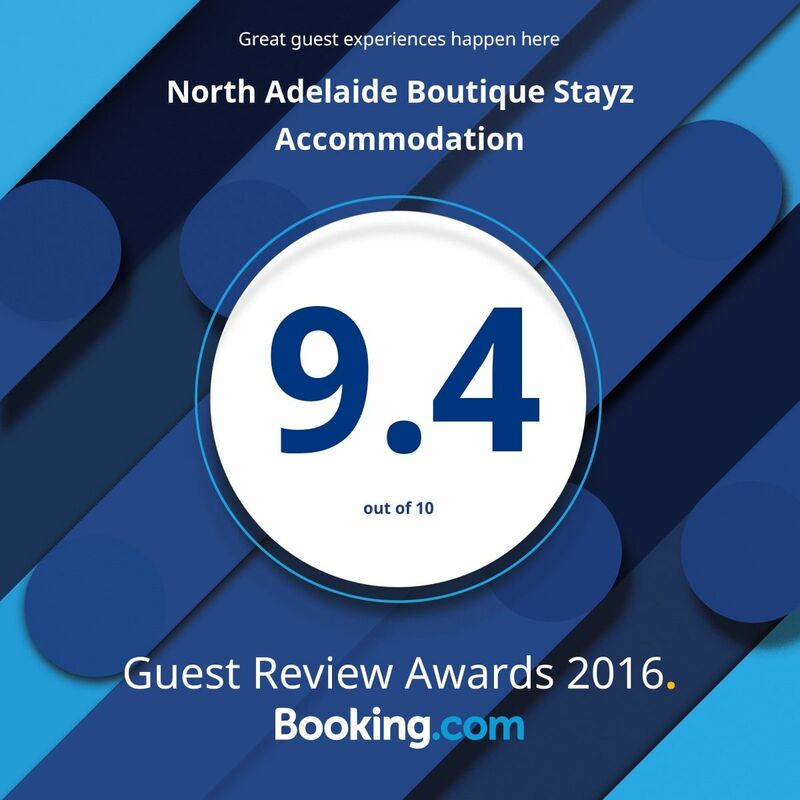 We also offer Hi-speed complimentary WIFI and limited car parking if required. These 4 stars contemporary studios consist of pillow top queen size beds. Please note one of the studios also has an additional hospital bed (on request at time of booking). 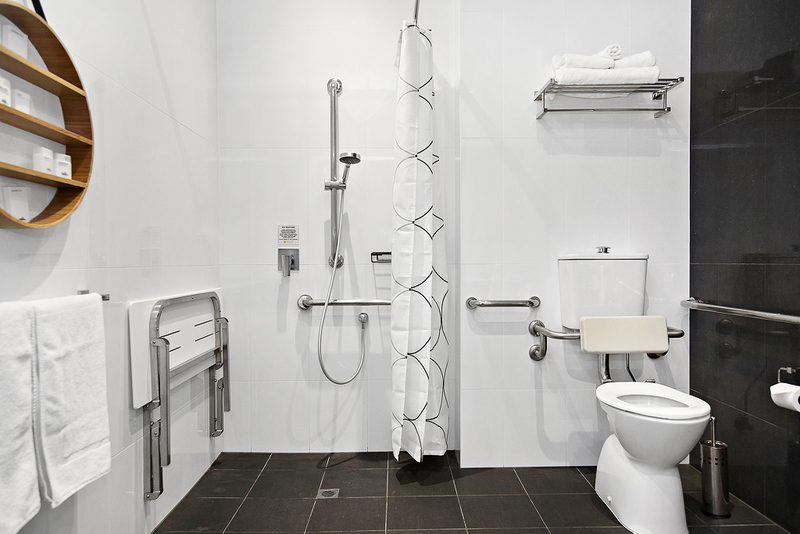 Fully equipped wheelchair friendly / assisted living studio. 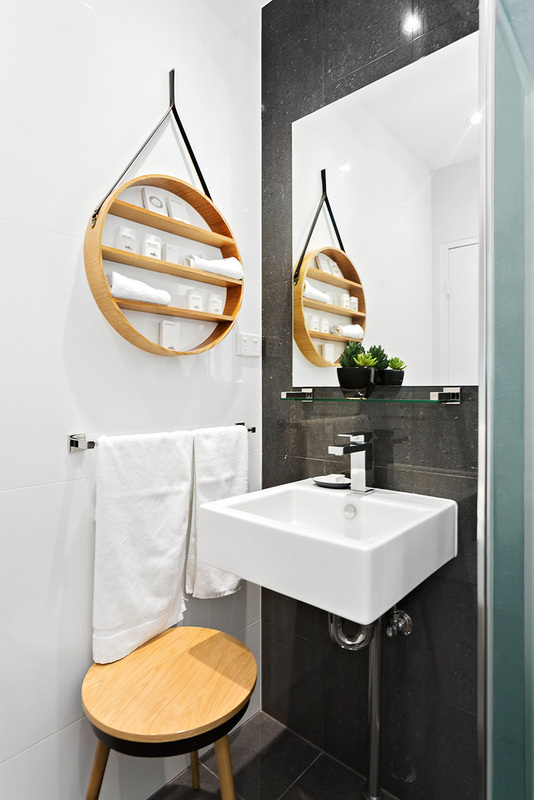 The studio offers a comprehensive kitchenette with microwave & bar fridge, business desk, Nespresso pod coffee machine & iPad. 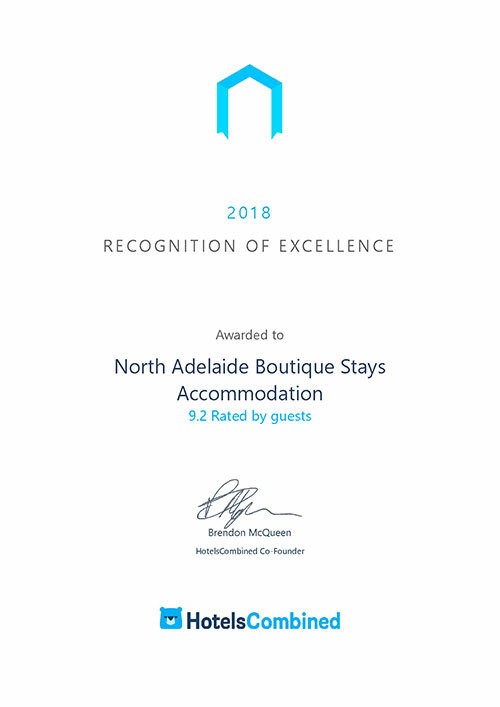 Guests also have access to limited off street complimentary car parking if required, communal laundry with washing / drying facilities and a 24/7 vending room with snacks, drinks and frozen home cooked meals. 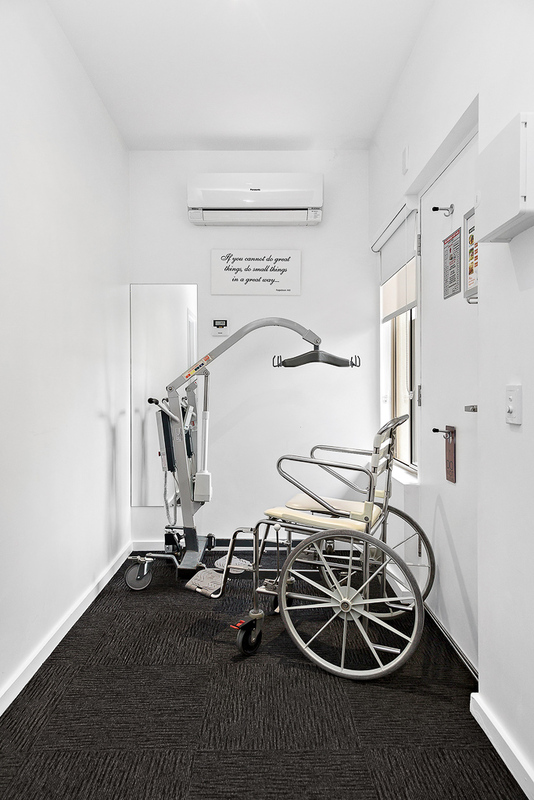 The room also features a large fully equipped disabled / assisted living bathroom, lifting equipment, reverse cycle heating/cooling. Maximum 2 people per room or 3 people in the room with the additional hospital bed. AccessLimo is a brand-new service offering transport to individuals and small groups in South Australia. Fully accessible vehicles enable people with special needs to travel in a relaxed, enjoyable and comfortable way. We have a no barrier service, being able to take small groups of up to 9 people including passengers in wheelchairs. AccessLimo can be used for many types of chauffer driven transport including hotel transfers, airport shuttle, winery tours, trips and cruise liner pickups, weddings, funerals, group sporting events et cetera. AccessLimo liaises with tourist attractions and accommodation premises to ensure privacy and individual service. Please call Hunter on 0455 515 700 to organise your pick up, tour or event.